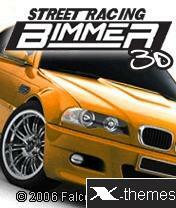 Description: Bimmer Street Racing 3D is an arcade racing made in full 3D. 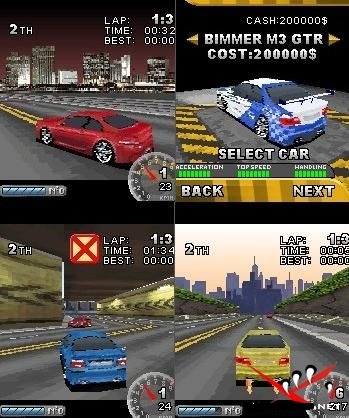 In this game you will be able to test your driving skills with 6 different cars. Fight through 6 tracks, make it first to the finish and get a money reward to buy a more powerful vehicle. The cars are enhanced with nitros, that make racing experience more exciting.